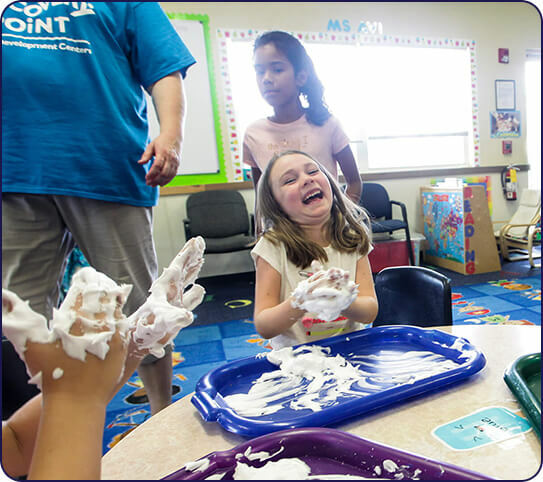 At Discovery Point Liberty Church, we combine the best of both worlds: a nationally-recognized and research-based curriculum and a brand that has 30 years of credibility in the child care center space. The children in our program love our child care center in Braselton. 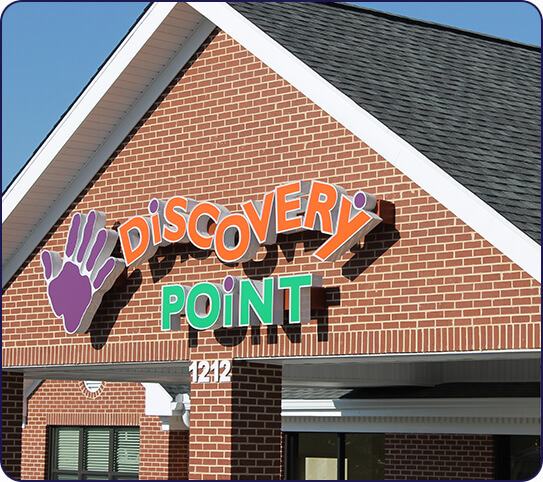 Keep reading to learn more about what sets the Discovery Point experience apart. Our owner is active on-site, and we insist upon monthly external quality inspections for your peace of mind. Our floor design is open and sunny, facilitating freedom of play with visibility of teachers. We keep all materials within easy reach, stocking the rooms with age-appropriate games, toys, and learning materials. We strive to create a nurturing environment with a carefully chosen curriculum. Arrange your no obligation tour of our facility and get to know our staff! 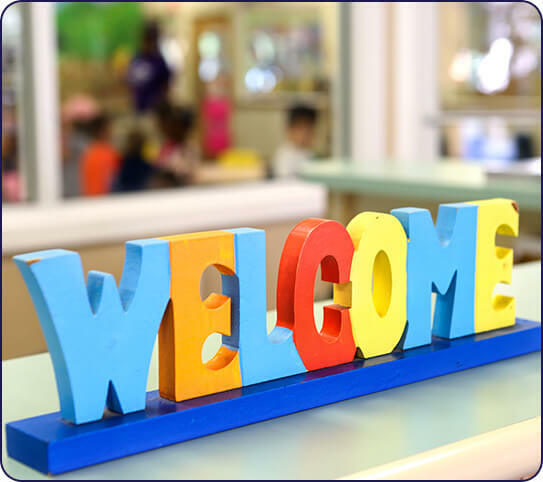 We’ll be happy to tell you more and to answer any questions you might have about our Braselton, GA child care center.